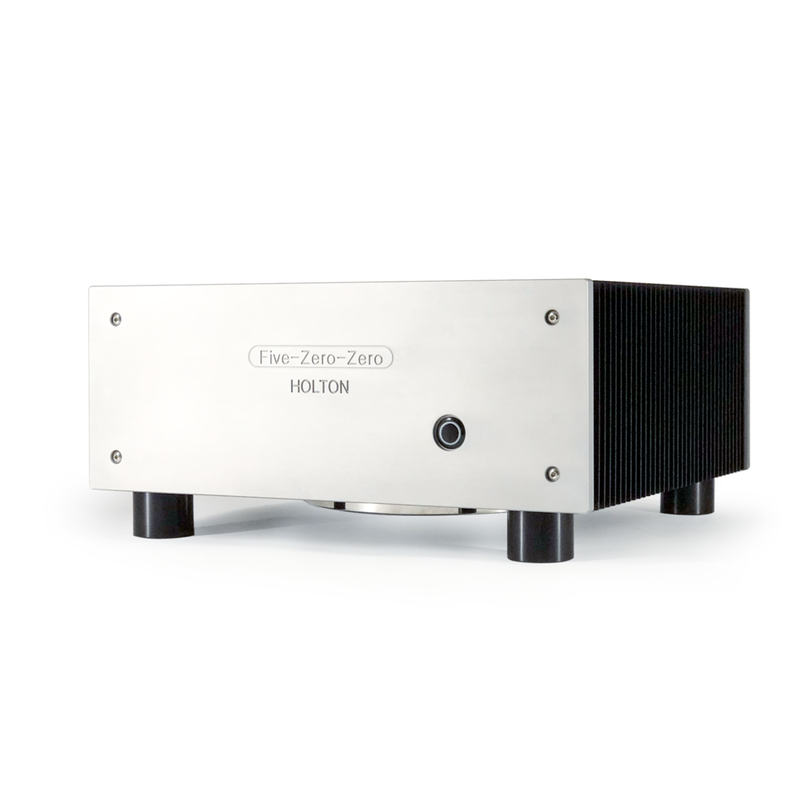 Holton Precision Audio is a boutique manufacturer of extremely high-performance stereo amplifiers. 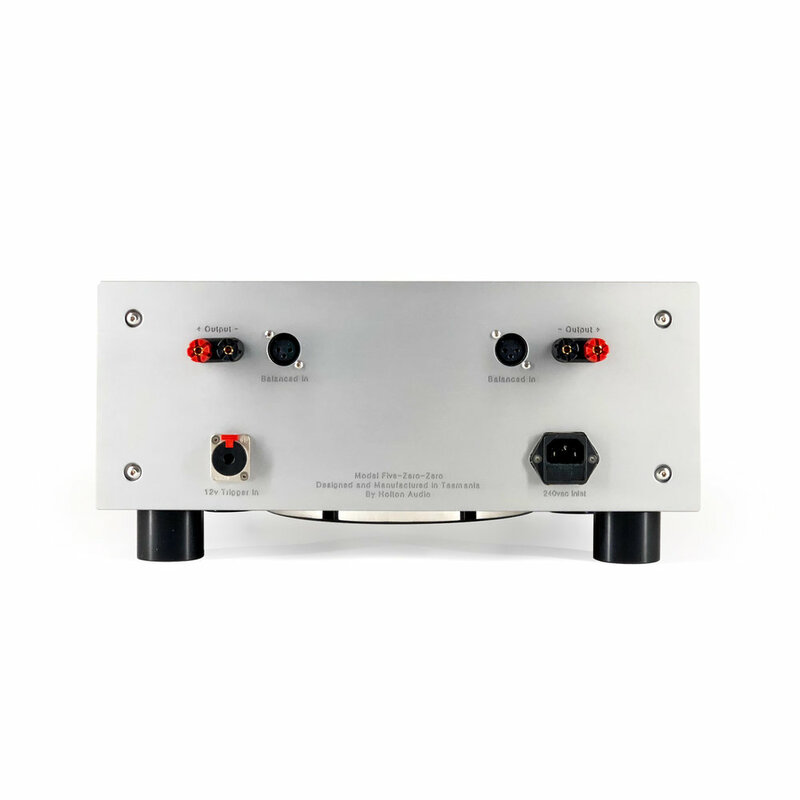 Located in Launceston, Tasmania, Anthony Holton has been designing and producing amplifier modules for over 30 years, which have won him international acclaim among the audiophile community. Following the immense popularity of his unique MOSFET amplifier modules, he is now producing his own fully-fledged stereo amplifiers. Kerr Acoustic is proud to offer these amplifiers alongside our speakers, as the official UK importer and reseller of Holton Precision Audio products. The Holton Five-Zero-Zero Supreme is a true dual-monorail amplifier, capable of effortless driving even the most demanding loudspeakers with total ease and accuracy. Featuring a massive 2 KVA toroidal power transformer and a total of 300,000uF of filter capacitance, the Five-Zero-Zero is designed to faithfully reproduce any program material without introducing clipping or distortion. The Five-Zero-Zero Supreme features an additional MOSFET pre-driver stage, to tightly control the main Dual Die MOSFET output stage - further optimising sonic performance. In addition, high-powered solid state output relays are featured for silent power cycling and lightning-fast loudspeaker protection. 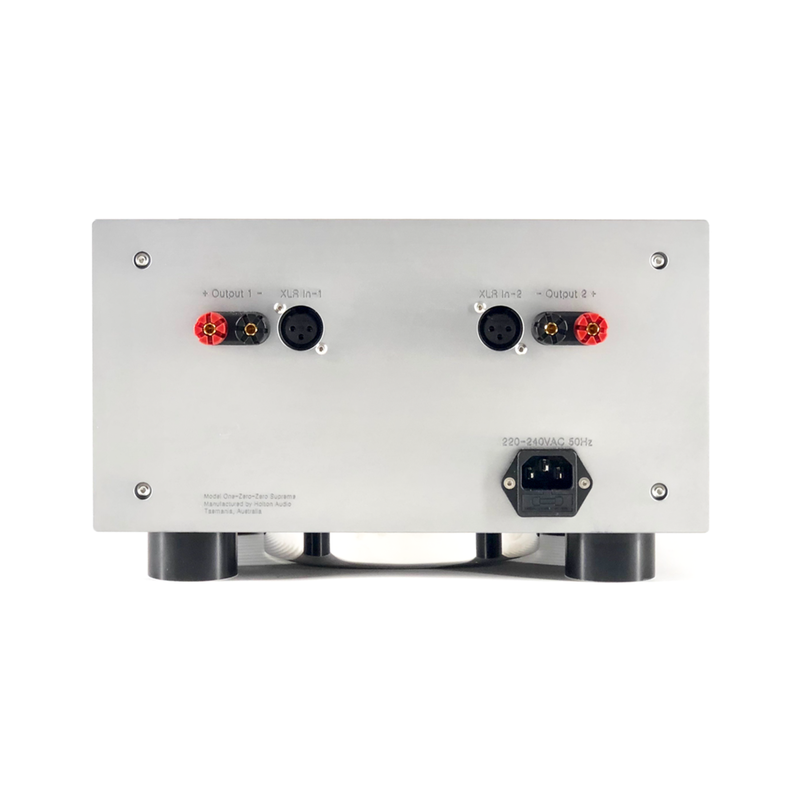 The power output stage remains unconditionally stable, with both channels capable of delivering up to 800 watts per channel continuously into 2 ohms. 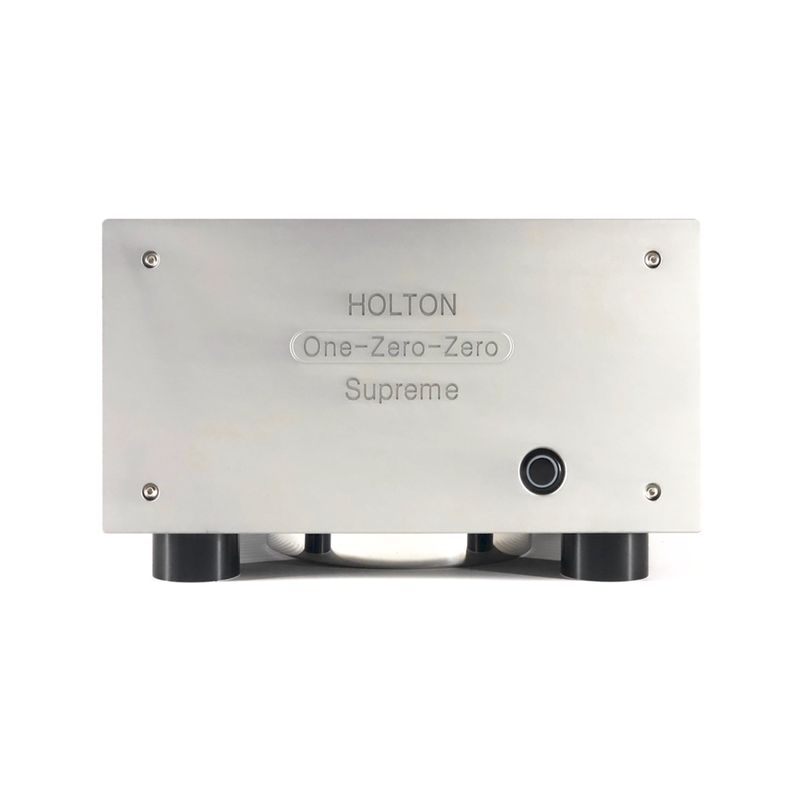 The One-Zero-Zero Supreme from Holton Precision Audio offers remarkable performance in a compact form factor. Measuring just 300mm wide x 200mm deep and 160mm high, it is the perfect partner for our K300 monitors in studio environments. Featuring a 400VA toroidal transformer and 80,000uF of filter capacitance, the One-Zero-Zero is exceptionally stable and capable of delivering transient peaks accurately and without clipping. Also incorporated is an AC mains power controller with inrush current limiting and full loudspeaker protection. The chassis is made from all aluminium with a 10mm thick fully machined and anodised front panel. Like it’s bigger brother, it includes an on-board AC power controller with inrush current limiting for silent power cycling and full loudspeaker protection. "The K300s deliver a wide and spacious sound with very good resolution"
“The K320s punch way above their 165mm bass-mid driver and 25kg weight. Listeners will not find themselves suffering from stereo starvation or bandwidth deprivation"